Forgive the formatting; copying and pasting from an email. Still. Looks fun. 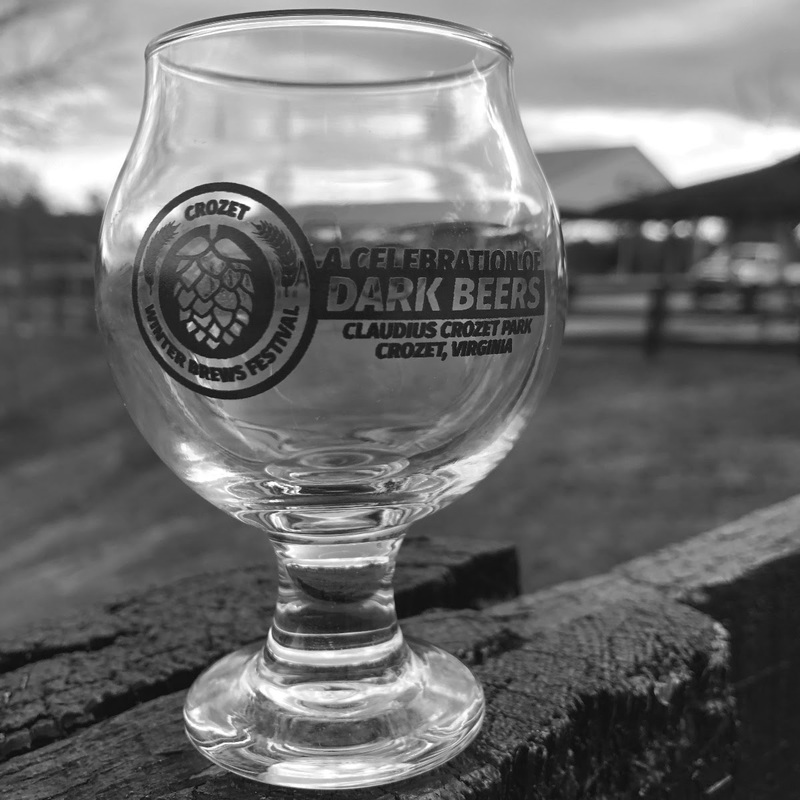 Taking a cue from the cooler weather and shorter days, the First Annual Crozet Winter Brews Festival will feature Virginia breweries sampling their porters, stouts, and other darker seasonal brews. The first 1000 tickets sold include this special souvenir miniature goblet to fill with unlimited tastings until the kegs run out. 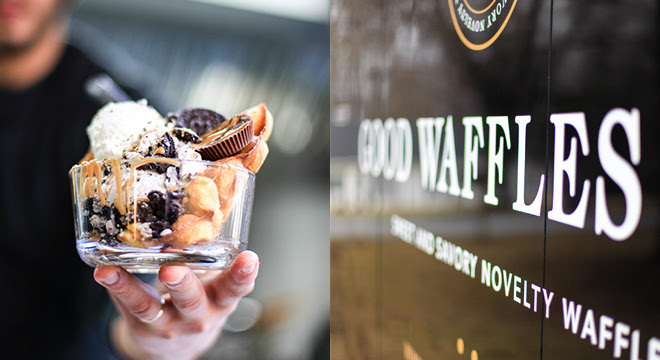 Along with dark brews, there will be food trucks: sweet and savory waffles from Good Waffles; wraps, wings, and more from Fardowners. If you need a break from tasting, relax with a full pint of Starr Hill or Blue Mountain Brewery beer from the Festival Bar. The Festival Stage, sponsored by WTJU 91.1FM, is worth the admission fee with live music from two local bands. In the morning, enjoy traditional tunes – including a solid selection of drinking songs – from Matthew O’Donnell’s Blue Ridge Bards. 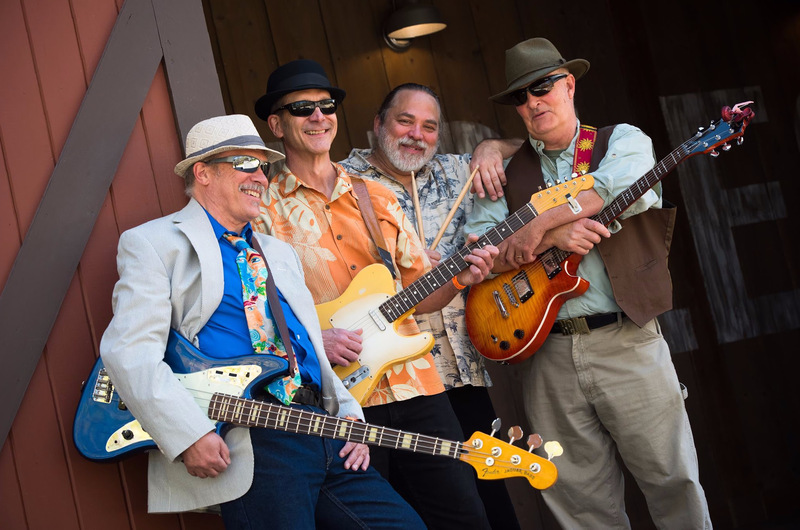 In the afternoon, Someday will share their blues/honky-tonk/garage music. CustomInk will be on-site with their mobile silk-screening booth to make your own Festival gear so you can broadcast your participation in this first-ever event at Claudius Crozet Park and your support of the Park and it’s programs and mission of affordable recreational opportunities for all. There will also be coffee and hot apple cider for sale for visitors who won’t be tasting the beers. 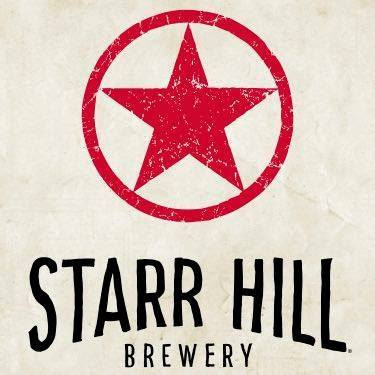 The Crozet Winter Brews Festival is supported by Starr Hill Brewery, who will be hosting the post-Festival party with live music at their Tap Room in Crozet, after the Festival ends on December 8. $1 from each pint sold at the Tap Room will be donated to the Park. 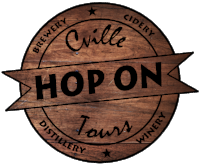 The Festival is also partnering with Hop On Tours, who will provide free shuttle access from Charlottesville directly to the Festival and back again – keeping Festival-goers safe and responsible!